A 7.5 magnitude earthquake hit Papua New Guinea’s southern mountain province, according to the United States Geological Survey (USGS). 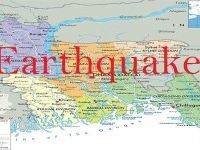 According to the USGS, an earthquake in the 35km depth of the earth was found near the center of Papua New Guinea’s main island, about 560 kilometers away from the capital Port Moresby at 3:45 am local time Monday morning. 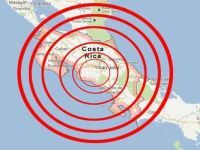 Because of the earthquake, due to the mineral oil and natural gas-rich province, has been interrupted by the mine company’s work, Reuters reported. A spokesman for the Papua New Guinea National Disaster Center told Reuters on the phone that the site was far away from the remote area and the communication system broke down due to the collapse could not determine the amount of damage. The Pacific Tsunami Warning Center in Hawaii said there was no tsunami risk after the earthquake. Uda Regmi, head of the Red Cross, Papua New Guinea, said, the communication system of Taree is ‘completely broken’ in an earthquake; The area is one of the largest settlements near earthquake epicenter. Exxon Mobil Corporation said they have closed the Hydges Gas conditioning plant near the epicenter to see the damage. Oil search in connection with oil and gas exploration of PNG said in a statement that the oil-gas extraction in the earthquake-affected area has been stopped. They have no news of casualties, the company said. 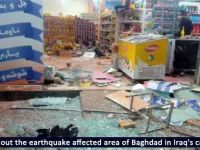 Several relief and missionary organizations said that due to the weak communication system of the area covered with dense forests, it was difficult to ascertain the casualties and losses. 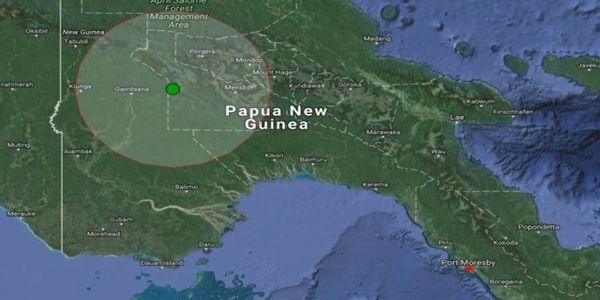 Papua New Guinea often has an earthquake. This island, located in the Pacific Ocean ‘ring of fire’, is located at the junction of some tectonic plates, this area is an earthquake zone.